Taking the reader from the market to the plate, this book aims to encompass everything the home cook needs to know; from choosing and preparing over 1000 ingredients, to equipping the kitchen and planning menus. Over 400 recipes include modern interpretations of old favourites such as Steak and Kidney Pudding, Salad Nicoise and Sherry Trifle, along with those at the edge of current tastes reflecting the increasing influence of Oriental, Pacific and Mediterranean flavours. 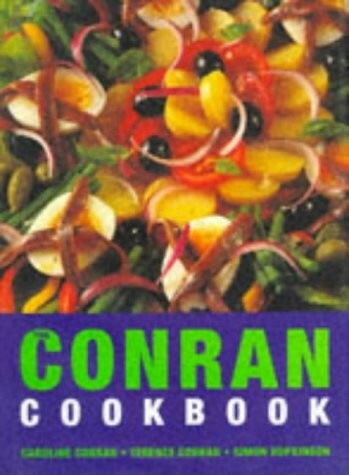 The work is cross-referenced, with a range of illustrated ingredients, and techniques are photographed step-by-step, from preparing seafood to breadmaking.